STAR Water CEO, Chris Rochfort talks about stormwater run off and re-use with SBS Radio (Mandarin Programs). You can listen to the full interview below. STAR Water has developed a unique computerised filter media design system: Kalkulus™ that selects filter components to more accurately meet clients’ performance requirements in local jurisdictions. Kalkulus is an advanced modelling tool subject to US patent pending and PCT Patent Application. STAR Water is excited to announce its participation in Australia Week in China (AWIC 2016) from 11-16 April. AWIC is an initiative of Austrade and will be one of Australia’s largest business delegations to China. 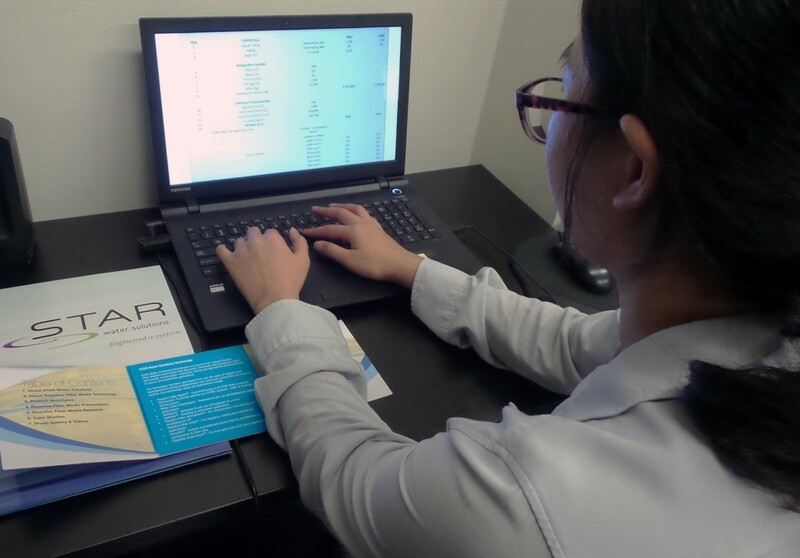 AWIC is composed of eight specific programs held in multiple cities in China – STAR Water will be part of the Urban Sustainability & Water Management Program. This program will be focusing on the coastal city of Xiamen and the canal city of Jiaxing – which are two of the sixteen pilot ‘sponge’ cities in China – as well as cities in the Zhejiang province . The China Sponge City Program was created after more than 230 cities were affected by flooding in 2013 and also in an effort to become a more sustainable country. A sponge city acts like a sponge soaking up rainwater within an urban environment and capturing that water for reuse. The recycled water is then retained by the sponge for reuse applications which can include irrigating gardens and urban farms, recharging depleted aquifers, and even home and toilet water when treated properly. STAR Water’s Reactive Filter Media is the “Sponge” in Sponge Cities and the only computer designed bio-flitration media that uses STAR Water’s Kalkulus™ media design modelling tool. STAR Water generated considerable interest at Singapore International Water Week 2014 (1-5 June) for its new generation Reactive Filter Media Technology. Responding to trends in Sustainable Cities Initiatives, many visitors to the STAR Water stand recognised the need for better performing bio-filters to meet increasing expectations. 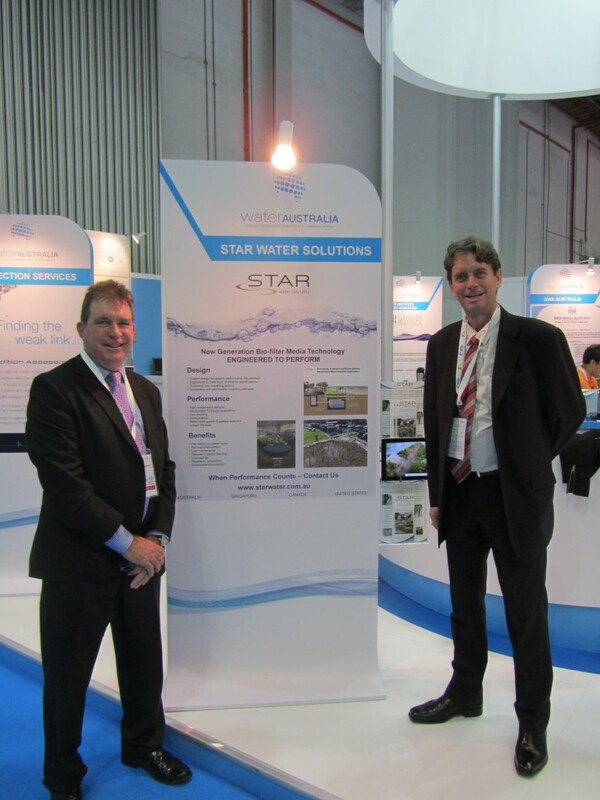 STAR Water has established a Singapore corporation STAR Water Technologies Pte Ltd to undertake regional specific R&D. Pilots are being established on Jurong Island and in Singapore CBD. A national distribution network has been established for Safe Sox, Safe Sax and other proprietary devices. Two new product distributors have been appointed WTB in Northern California and Enviro Products West in Southern California.